One of the nicest office condos in the Tri-County Area. 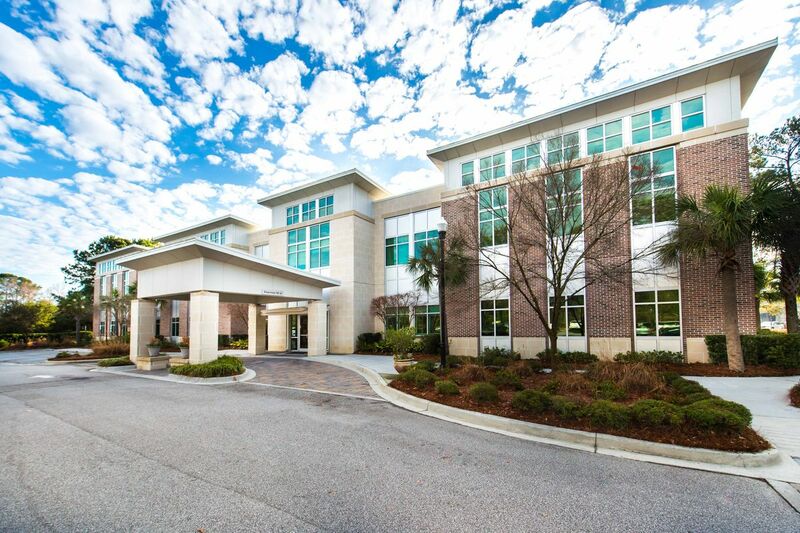 Class A office Condo in the Portside Center HPR in Wando Park, located off Long Point Road near I-526. 4595 Square feet, reception area, multiple offices, executive office with private rest room with shower, large board / conference room, kitchen break room area. Please review floor plan attached. Over may consider short term lease back.